February 1, 2018 - Like us now! 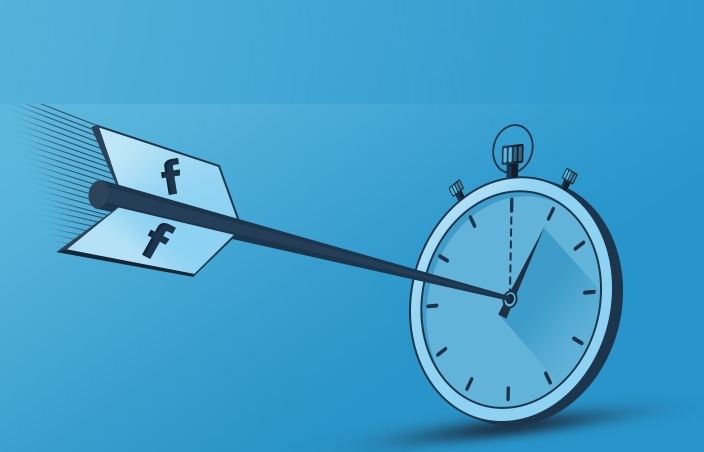 After big changes on Facebook’s flagship feature News Feed announced by CEO Mark Zuckerburg, the social network has seen a decrease in time users spend on Facebook by 5%. Zuckerburg has said in a Facebook post that people spent “roughly 50 million hours” per day on Facebook in last quarter, which is less than they used to spend on platform previously. He believes that users are spending less time on the social network is a good thing for now. Zuckerburg has said that we made these changes intentionally so people can spend meaningful time on Facebook and it is going good so far in this regard. All these changes are being made under the Facebook’s mission of 2018 of making Facebook more focused towards friends and family and less centric towards publishers and corporates. Facebook came under scrutiny for violent live videos, fabricated news articles and messages from Russian operatives that influenced the 2016 U.S. presidential campaign. Meanwhile, publishers are seeing a huge dip in engagement and reach ever since Facebook announced new changes in the news feed algorithm. Simultaneously, the social network with over 2 billion users is also planning to give relief to local publishers by pushing their local stories on the top of your news feed.